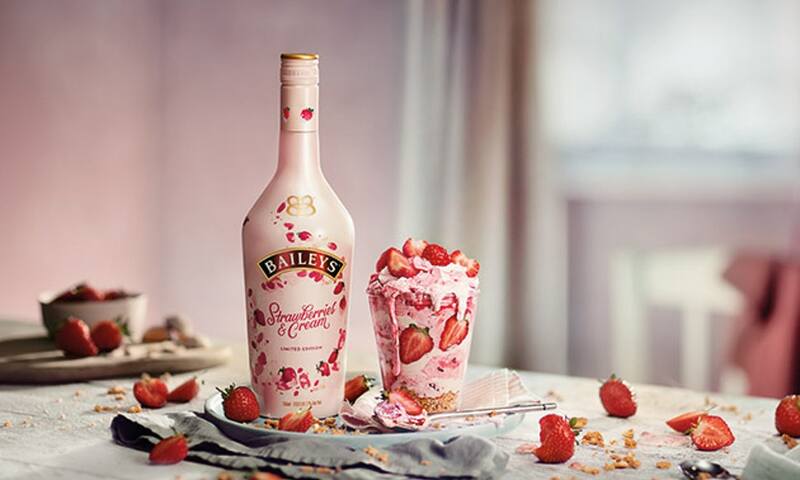 With summer right around the corner, Baileys has launched a new flavour dubbed Strawberries and Cream and it’s coming to the UK for the first time ever. Lovers of the famous Irish cream liqueur will be able to buy this new and innovative flavour from all Asda supermarkets from June 4, for £15. Anyone in the UK complaining about the price should feel fortunate because Baileys Strawberries and Cream will cost you $25 (£19) in the United States. The flavour will also be available from Warehouse Wine and Spirits’ online store, however, you’ll be forking out a hefty $35 (£25) to get it from there. 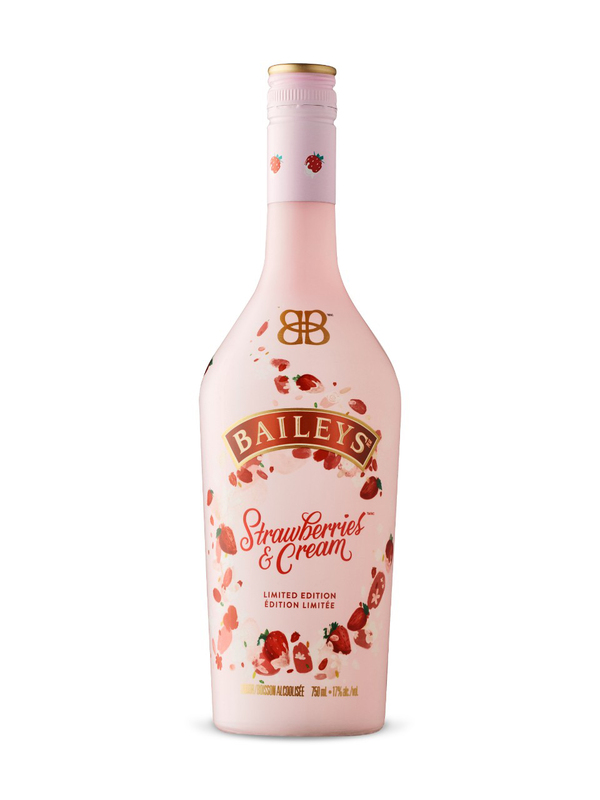 According to The Sun, Baileys Strawberries & Cream, which fuses the creamy trademark taste of the famous Irish liqueur with the flavours of ripe strawberries, debuted as a limited edition bottle for customers in the States during the mid-winter. I’ll be honest, I haven’t had a glass of Baileys since I turned 20 (and that was a long time ago) so the Strawberries and Cream offering is the perfect way to get reintroduced to a drink I haven’t tasted since freshers night at university. Kind of like meeting up with an old flame who’s had a new haircut and you feel you have to mention how nice it looks so you can finally put an end to the awkward, uncomfortable silence. Voted as one of the UK’s favourite drinks to consume during the Christmas holidays, the brand is also well known for taking their trademark taste and infusing it in ice cream. In April, they launched Baileys Ice Cream Sandwiches with Aldi. The popular Irish liqueur is the perfect summer dessert – as you bite into a frozen cream flavoured Baileys, sandwiched in between two chocolate biscuits. Unfortunately, at present, Bailey’s Ice Cream Sandwich is only available in Australia. In September 2017, Baileys also launched their vegan range – dubbed Baileys Almande. The drink is made with almond milk, almond essence, cane sugar, purified water, real vanilla and contains no animal products, making it the perfect dessert for vegans. Before they released a dairy-free version of the popular cream-based liqueur, it contained ingredients such as beeswax and honey, therefore making it unsuitable for vegans. This month (May) also saw the launch of the magnificent Vodka Fanta Lemon. As refreshing as a dunk in a sunlit pool and an all-around perfect beach party beverage. It’s almost impossible to imagine how this fizzy masterpiece could be improved. But lo and behold, someone went and pulled it off. The Highlander Scottish Pub in Ibiza proclaims to be the ‘biggest and best bar in west end Ibiza,’ and it certainly looks like they’ve got the right idea. Please remember to drink responsibly though!